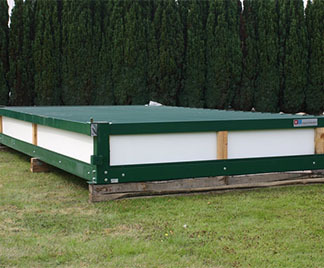 At Flintham Cabins Ltd, we have been offering sectional steel units in London and the South East for over 35 years. 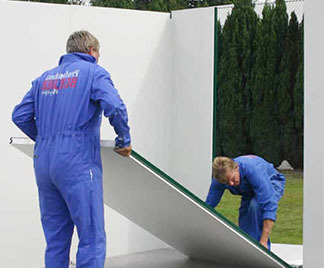 This efficient flat-pack unit range is perfect for those in need of a multi-purpose building as either a permanent or temporary storage or office solution. By removing the need for cranes or forklifts for assembly, you can rest assured of a fast and simple setup, which simply requires a socket set. 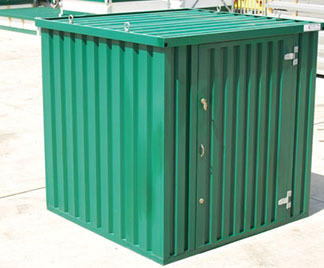 Our sectional steel units are manufactured entirely from steel and come complete with either a galvanised or powder coated finish to offer a tough and durable finish. The unique and ergonomic design and erection procedures allow for almost instant assembly. We offer sectional steel units in London or the South East, either for sale or hire, in either 2.1m or 2.44m widths and in sections either 1m or 1.8m long. 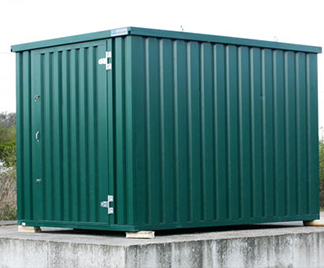 In addition, units for sale are able to be supplied up to 3.66m in width, with the standard height being 1.8m to 2.3m, with a pent or flat roof with higher units or window panels available on request. 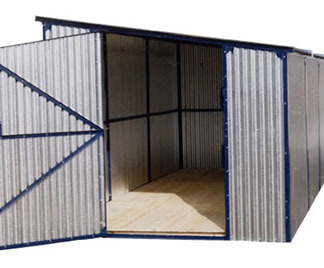 In addition to our range of sectional steel buildings, we are pleased to also offer the ‘Expandaoffice’ unit which boasts an attractively smooth finish. These are fully insulated and come with a guttered roof and double glazed windows as standard. In addition, a power pack can be supplied for surface mounted electrics. 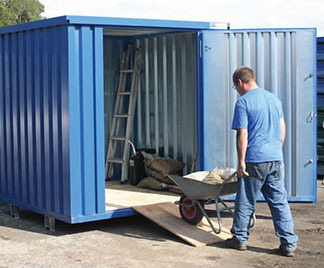 Our ‘Expandaoffice’ cabins can be put into place by crane or forklift and demounted into flat-pack for storage requirements, and can be supplied in sizes of 2.255m, 3.320m or 4.385m in length, 2.403m wide and 2.345m high. Don’t hesitate to get in touch with Flintham Cabins today by telephone on 0208 459 6972, or alternatively, you can fill out our online form and receive your own online quote. 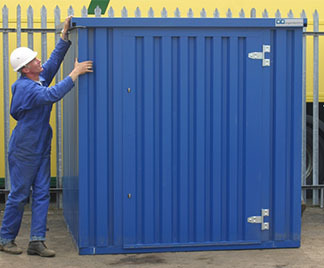 If you’re looking for a solution for sectional steel units in London and the South East, Flintham Cabins is your first port of call.